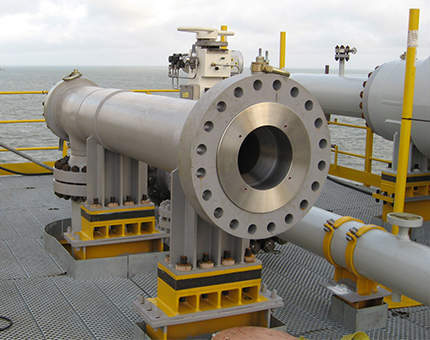 Transvac Systems manufactures and designs environmentally friendly ejectors for flare gas recovery and oil and gas production. 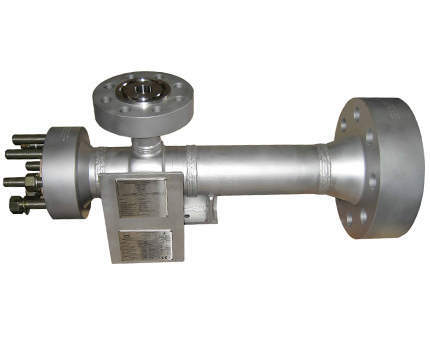 The company’s ejectors are based on theoretical and empirical knowledge within a range of technologies. 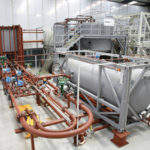 With its extensive knowledge and experience, Transvac designs ejectors and ejector systems using the latest design and construction techniques. 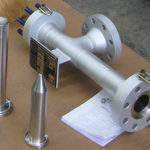 The company has full in-house control over the process and mechanical design, supply of raw materials, manufacturing, scheduling and testing. 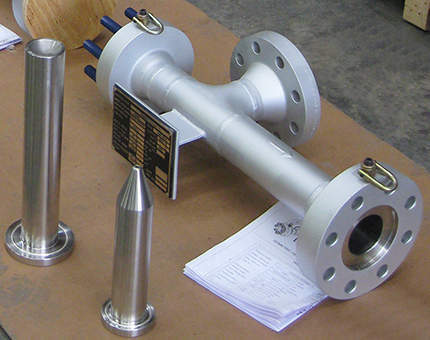 To ensure maximum operating efficiency, products are custom-designed to suit the process and mechanical requirements of each application. 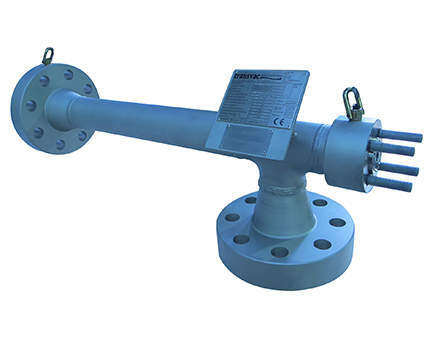 Ejectors are used for a range of applications in the oil and gas industry, including flare gas recovery, optimising production and restarting shut-in wells, as well as replacing first-stage compressors. 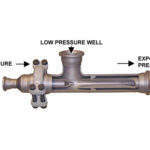 Ejectors, which are also known as surface jet pumps, eductors or venturis, provide a simple, robust and reliable method of pumping and boosting the pressure of fluids. 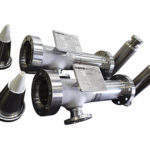 This is based on Bernoulli’s principle of increasing the velocity of a fluid as it passes through the nozzle, which creates a low-pressure region in the ejector. 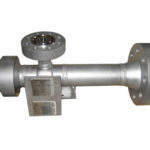 This region entrains and compresses the secondary LP stream, which is called the suction fluid. 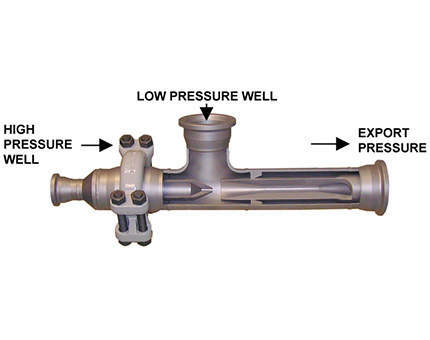 As the combined HP and LP streams pass through the ejector’s diffuser section, the velocity decreases and the pressure is regained, resulting in an intermediate pressure of somewhere between the LP and HP inlet pressures. 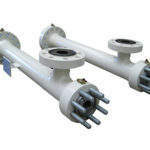 Ejectors are environmentally friendly and have no moving parts or running costs. 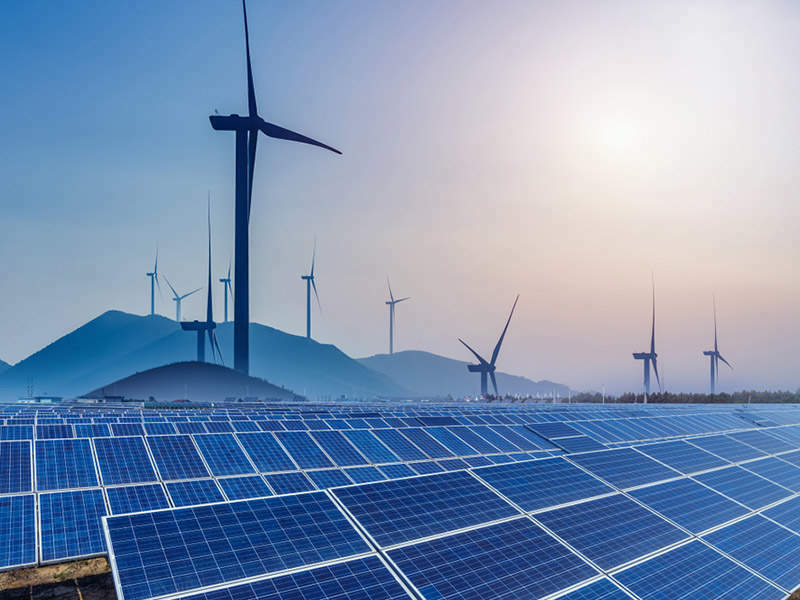 They usually pay for themselves over a period of time, providing the ideal situation for both short and long-term investments. 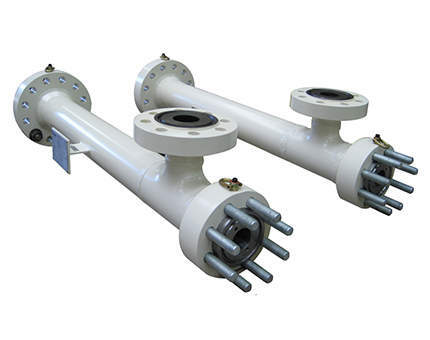 Ejectors produce zero emissions and do not require maintenance. 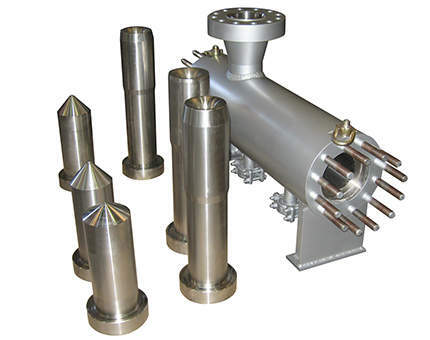 Transvac’s ejectors, which have no electric or moving parts, are ideal for use in subsea applications in harsh conditions. 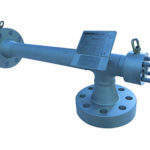 In the oil and gas industry, waste and surplus gas has often been disposed of by flaring into the atmosphere. 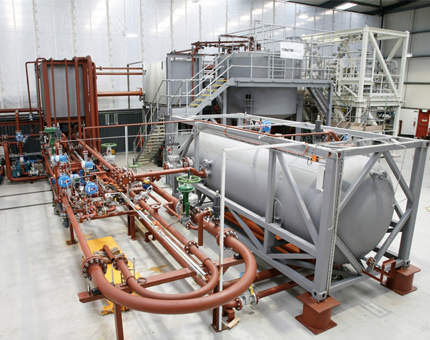 However, this process is now undesirable as advancements are made in eliminating the emissions of greenhouse gases into the atmosphere and conserving energy. 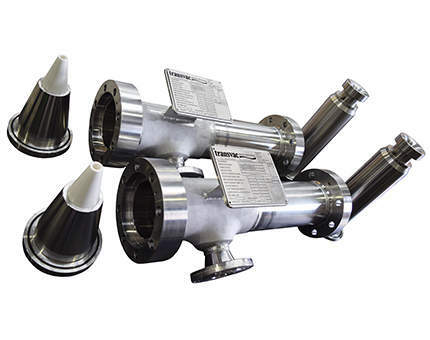 This has lead to increased demand for equipment that can safely and economically compress waste and surplus gas back into the production process. 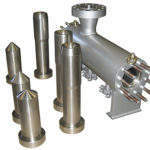 Ejectors are ideally suited to this because they use the available high-pressure gas or liquid energy to entrain and compress waste and surplus gas to a pressure where the gas can be recovered into the production or used as fuel gas. 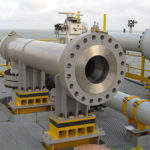 Transvac is a privately owned company, formed in 1973.